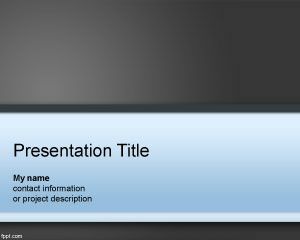 This is a PowerPoint template named Crazy Stress PowerPoint Template that you can use for medical treatments about stress, but also for other interesting purposes or who is looking for PowerPoint backgrounds. 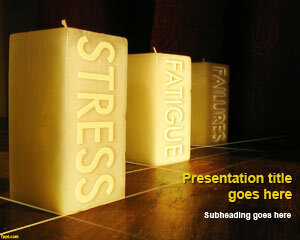 Stress is becoming popular nowadays, and taking care of stress is something everyone should do. 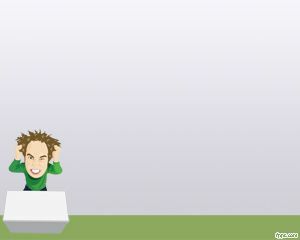 By taking care of stress you can improve your healthy. 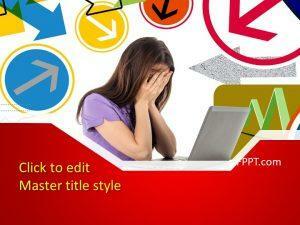 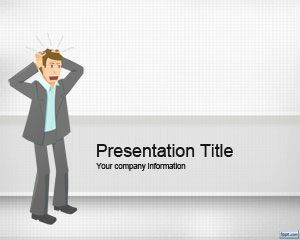 This template is great for those looking to make stress powerpoint presentation or stress management powerpoint. 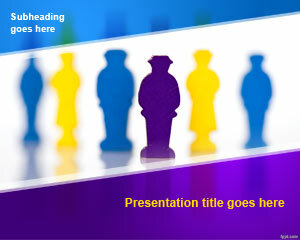 This template can also be used for human resources department or hiring planning PPT templates. 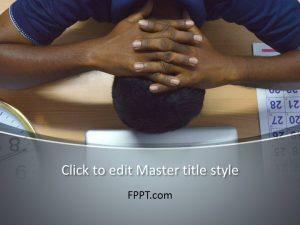 Also useful for Human Resource planning or HR plan.